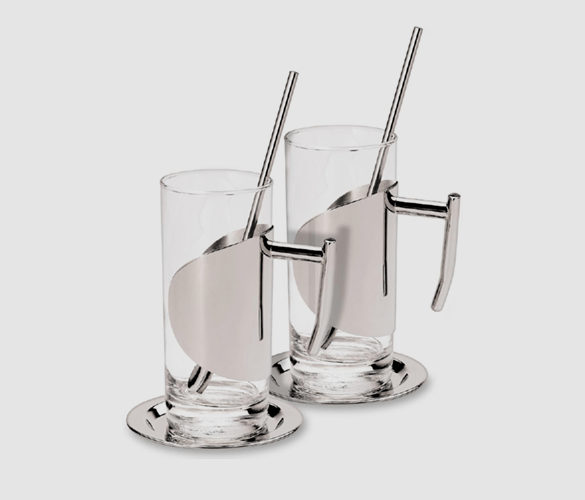 Add a bit of style to you latte or liquor coffee with this set of two Grunwerg Latte Glasses. They come with two stainless steel latte spoons and display saucers. A great gift for those who love there speciality liquor or latte coffee.